Highly Desirable Opportunity to Own a Palm City 3/2/1 CBS Lakefront End Unit Villa for Under $200, 000. Home is within the Gated Community of Sunset Trace in Martin Downs. 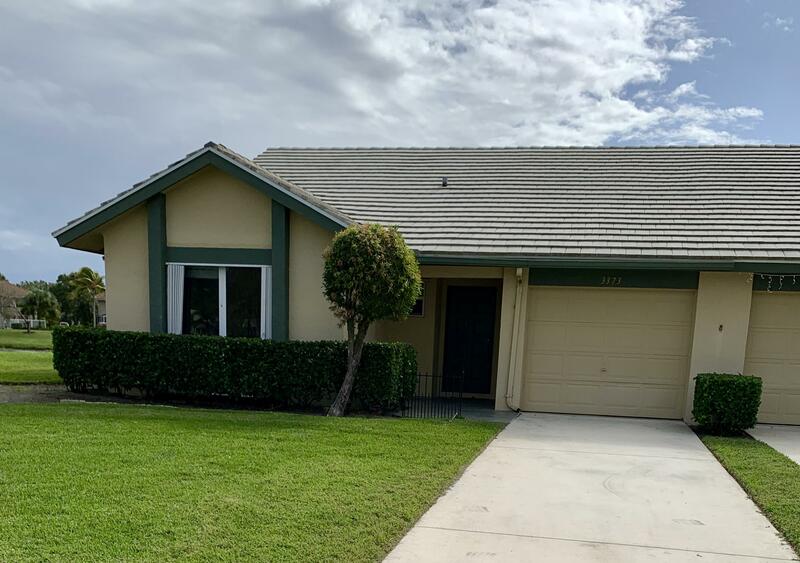 Completely Remodeled Kitchen with Brand New Stainless Steel Appliances, Renovated Entertainment Center, Freshly Painted Interior, Exterior Accordion Shutters. Priced to Sell and Below Market Value, Move in Ready. Community includes clubhouse, Olympic sized heated pools, gym, tennis, basketball courts, playground, and etc. Courtesy of Ginn Agency Inc.